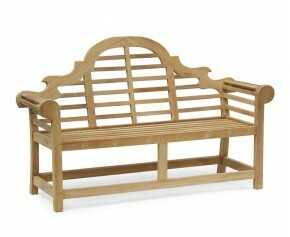 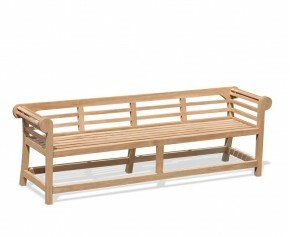 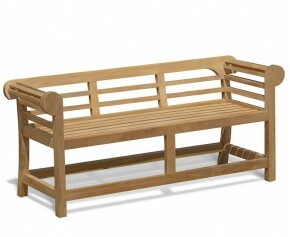 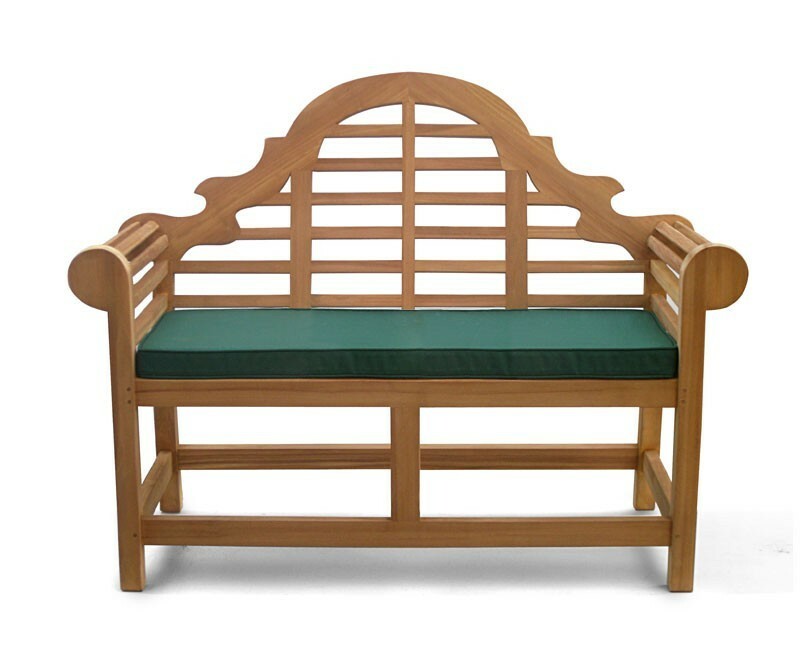 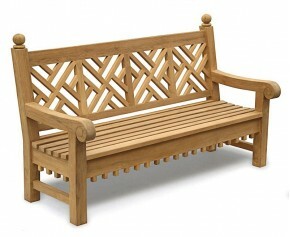 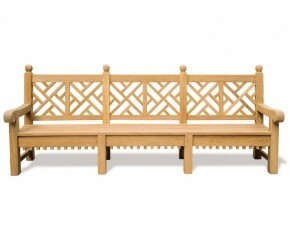 Designed in the 1800's by the pre-eminent architect Sir Edwin Lutyens this graceful Lutyens teak bench is still an iconic piece of garden furniture and has been manufactured to the highest spec with intricate detail. 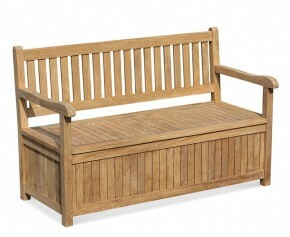 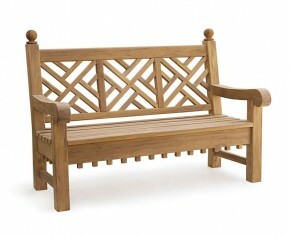 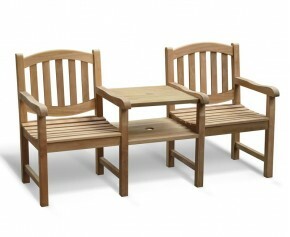 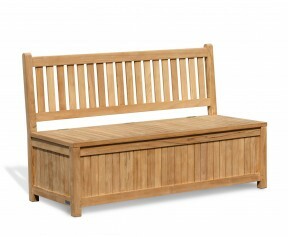 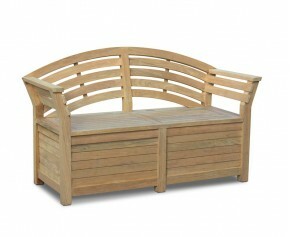 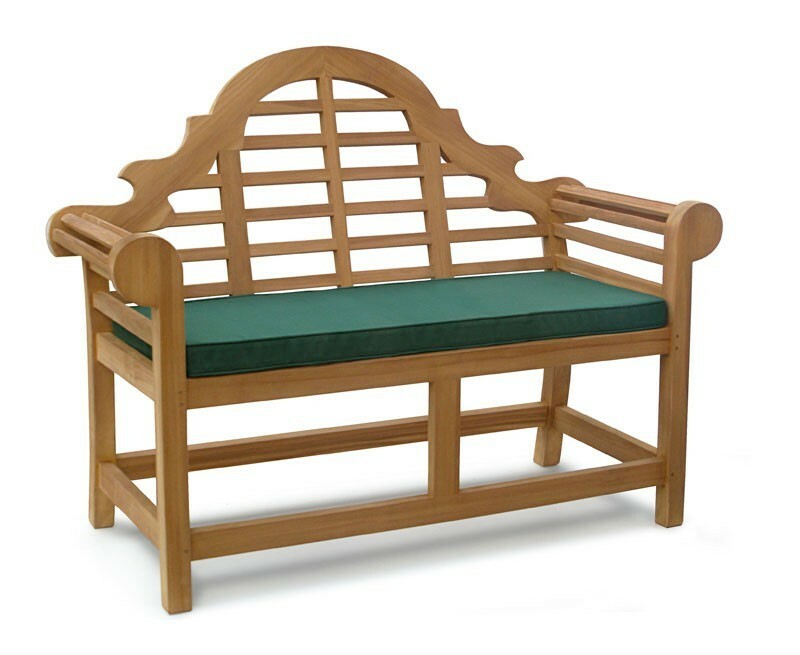 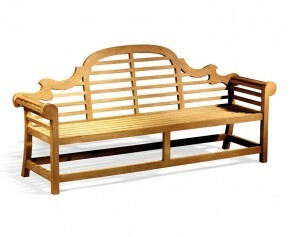 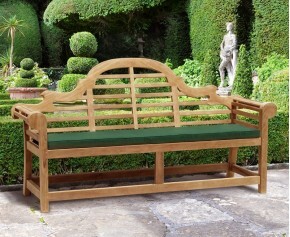 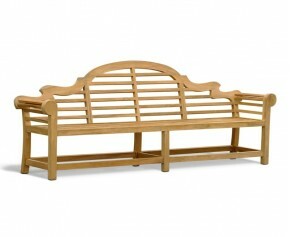 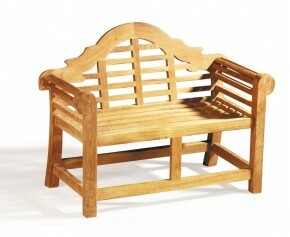 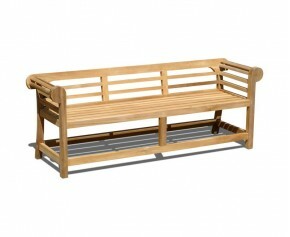 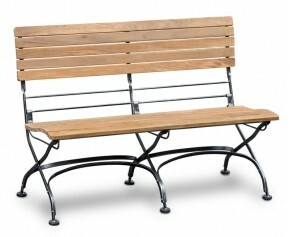 Featuring beautifully scrolled arms with a graceful mid bench arch, this Lutyens teak bench will stand the test of time, giving you years of trouble free pleasure and representing our great value for money. 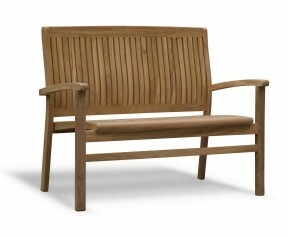 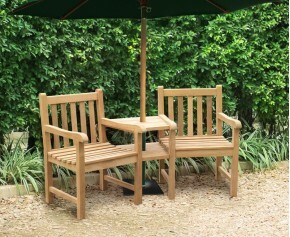 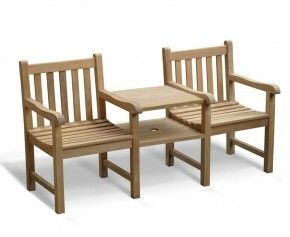 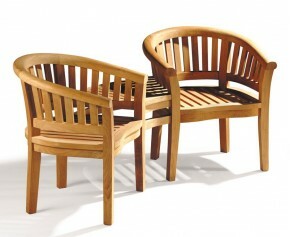 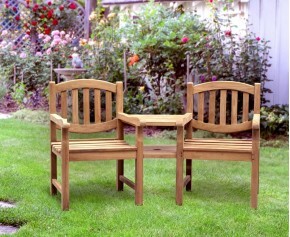 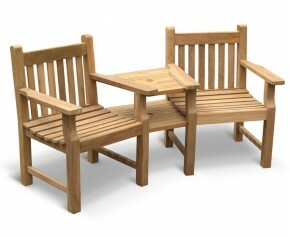 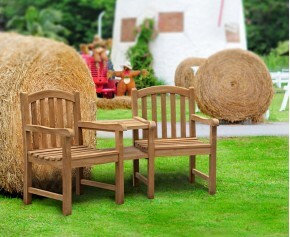 - Finely sanded to a smooth finish | Comfortably seats 2 people.